<?xml encoding="UTF-8"> Memorials and Monument | Richland Monument in Richland, Michigan. 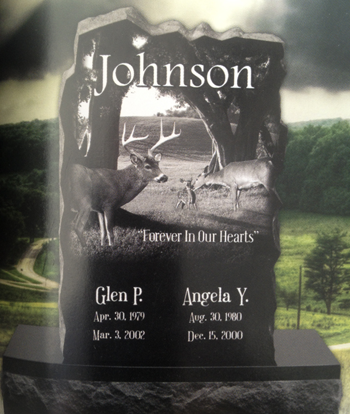 Since 1918, our family has been building memorials and monuments for the residents of Michigan. 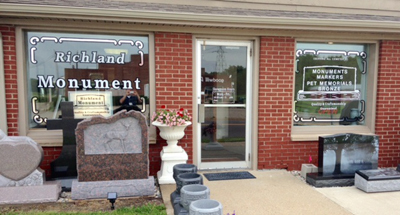 At Richland Monument, we pride ourselves on our high level of customer service, and we guarantee our services to you. 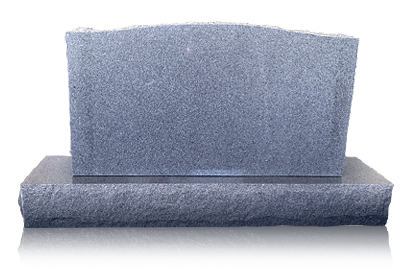 We want to make the process of choosing a memorial for your loved one as stress-free as possible. 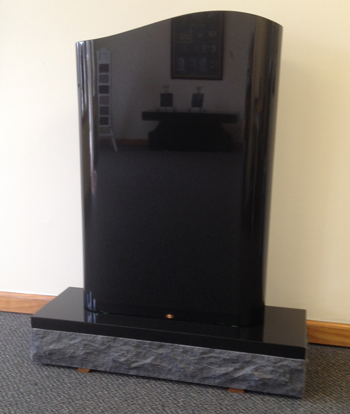 Call or stop into our showroom to view our granite colors and choose a memorial style. 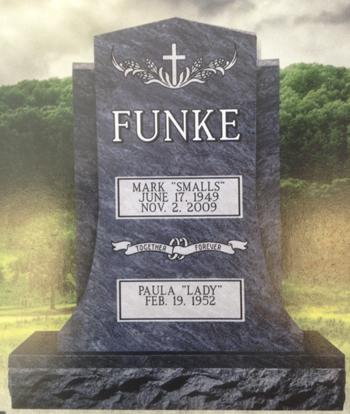 Discuss the memorial lettering, design elements and layouts that you have in mind. Approve the final layout. In as few as three weeks the memorial will be done and scheduled to be set. Our services are available to Michigan, northern Indiana, and northern Ohio. Please give us a call to discuss our products. Copyright © Richland Monument, 2017. All rights reserved.